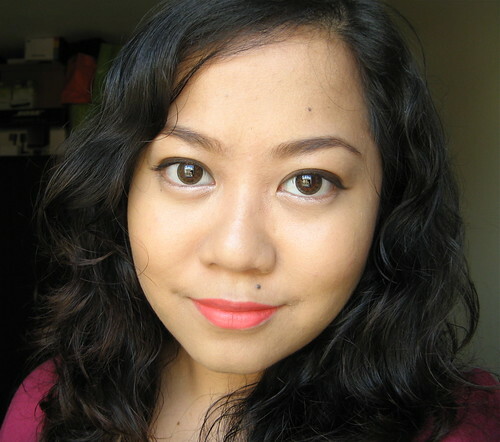 Not gonna lie: the Lancome Teint Miracle foundation (P2,200+) is one of the best foundations I've tried this year. 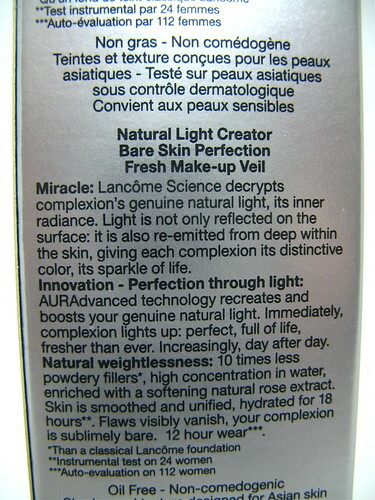 It claims to be a "natural light creator" and a "bare skin perfector". These are two hefty promises if you ask me, but by jove this foundation delivers them! I was unsure about this at first because it broke me out the first few times I used it. Good thing my skin got used to the formula after three, four uses of this product. Whew. 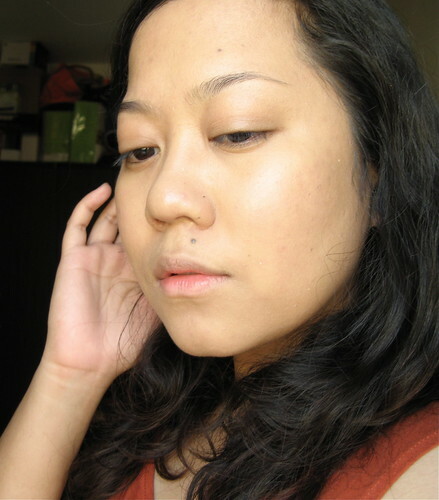 I wouldn't want to miss out on this illuminator + foundation combo, for reasons I will state below. Perfect finish. Looks like glowy skin. 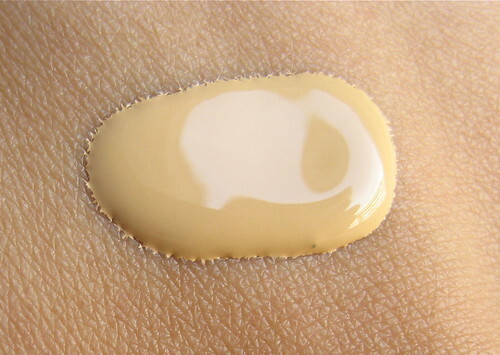 This is the first thing I look for in any foundation! Medium to heavy coverage. It's very thin and watery but a light layer of this immediately gives great coverage - it will hide lighter marks and redness without further help from concealers. Lightweight. Doesn't feel like a sticky mask on my face even during a humid day. Great staying power on my combi face. 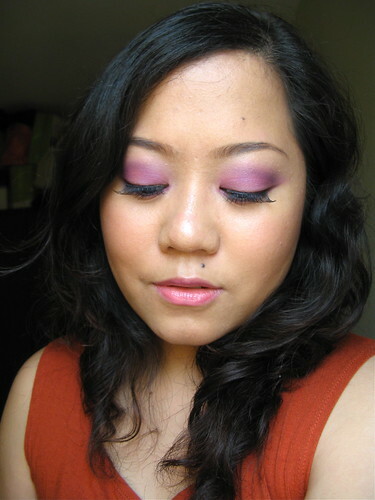 It stays put for 6+ hours, but I need to blot once or twice around the t-zone. I found the perfect shade match in O-04. The shade selection is specifically designed for Asian skin so there's a good chance that you'll find your ideal shade too. Pump dispenses the right amount of product. It can do half-pumps too. Elegant glass bottle with a crystal topper. 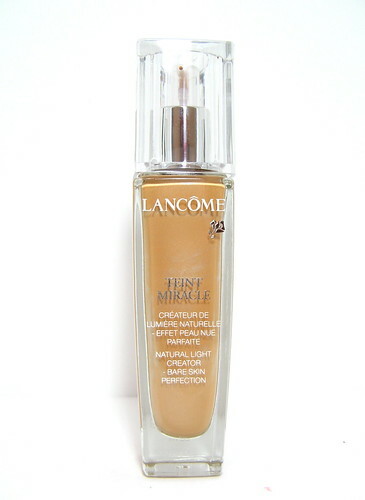 It's Lancome, what can I say! 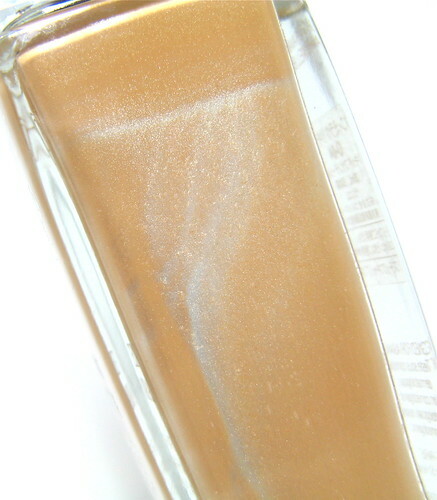 30ml of product in the bottle is a respectable amount for the price (the NARS Sheer Glow is much more expensive! 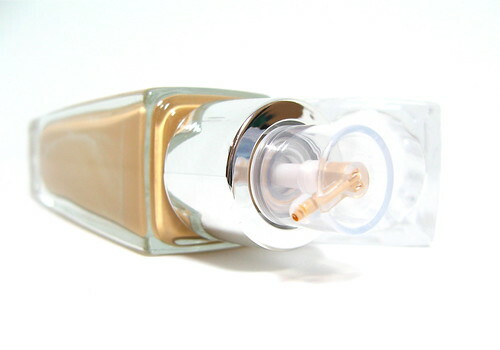 It's 30ml for P2,500+ and no pump, which sells separately for P400). No complaints there. No editing, concealer, or finishing powder. Just the Teint Miracle. This foundation may or may not break you out. It really depends on your skin! 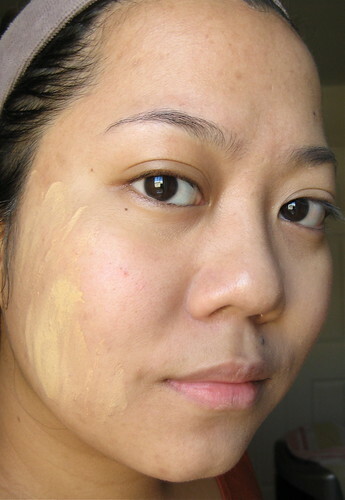 My suggestion is, ask the counter assistant to apply the foundation all over your face. See how your skin reacts the next day. Okay oil control. 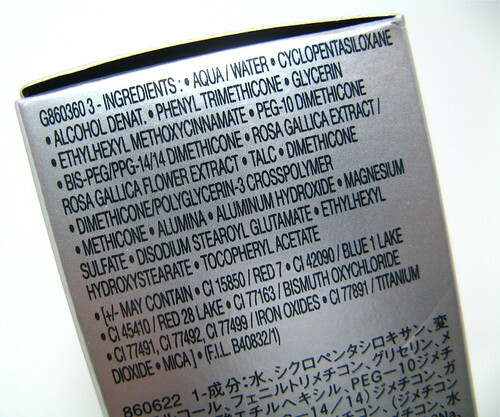 This would be perfect for dry to combination skin (like mine), but if you're quite oily then go for other options. 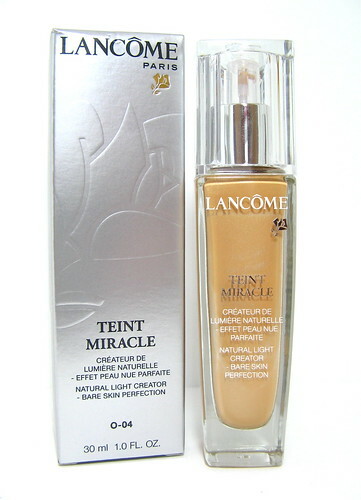 The Lancome Teint Miracle is an excellent foundation that delivers almost-flawless skin. Get this if you have a dry to combi face! Application tip - use your fingers instead of a brush or sponge. This foundation is quite fluid so you'll just be wasting product when your application tool absorbs it. Love it. I like using this when I need the coverage, say, if I'm going to an event or a meeting perhaps. I always get asked what my foundation is whenever I'm wearing it! 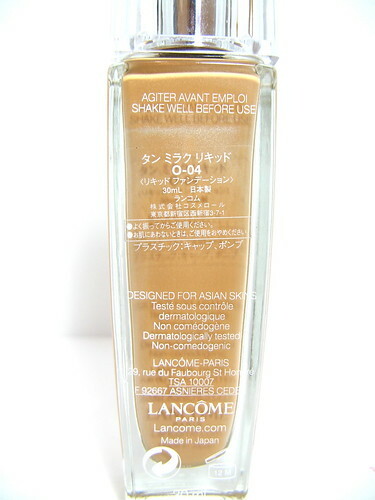 Lancome can be found in Rustan's and in their atelier in Greenbelt 5. Follow them on Facebook!